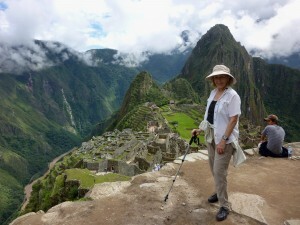 Veteran journalist Valerie Summers has circled the globe searching out places of interest for more than 20 years. Globetrotter is a partial compilation of her experiences. Please see the page index on right under the GLOBETROTTER section for individual stories.